A P Robinson & Co is a well-established firm of Chartered Accountants and Business Advisors in Grimsby and Barton in the county of Lincolnshire. Providing accountancy, taxation and business advisory services to a wide range of business and private clients. We understand that running a business is a challenging job. We also understand that having the right advice, at the right time, can make all the difference to business owners and leaders. This understanding has enabled us to become one of the most reputable Chartered Accountants and Business Advisor firms in Lincolnshire. Want to make your business more effective? 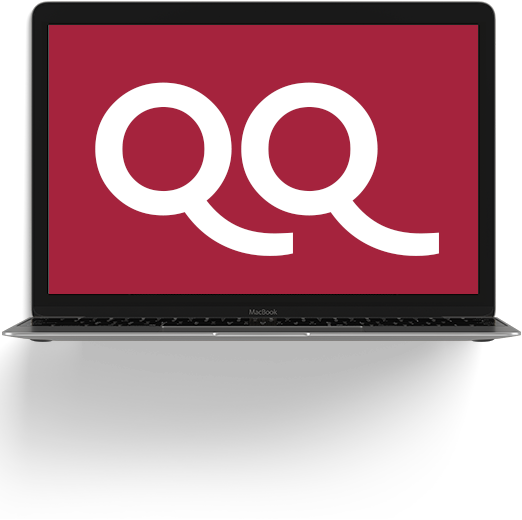 Searching for someone to manage your payroll? Cloud based accounting is the new real time solution for businesses. It enables you to do your accounts anywhere on the go 24/7, all you need is internet access. 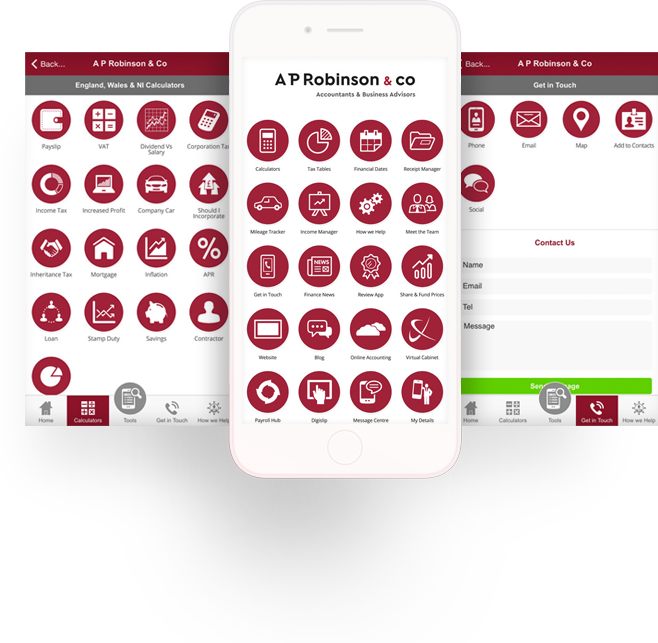 AP Robinson & Co accountants will give you professional advice and a choice of accounting platforms.